Log into the Joomla admin console. Once logged in navigate to the menu you would like to create your new article into. For this example, the menu we are choosing is “Navigation Menu”. Once you’ve clicked on the menu you will see all the menu items that are listed on the site. First, enter the title or the name of your menu item. Let Joomla do the work for you here, so leave it black when you click save it will automatically generate an alias. If you are not happy with the alias being generated by Joomla, then you can go ahead and change it. Click on the ‘Menu type button’. 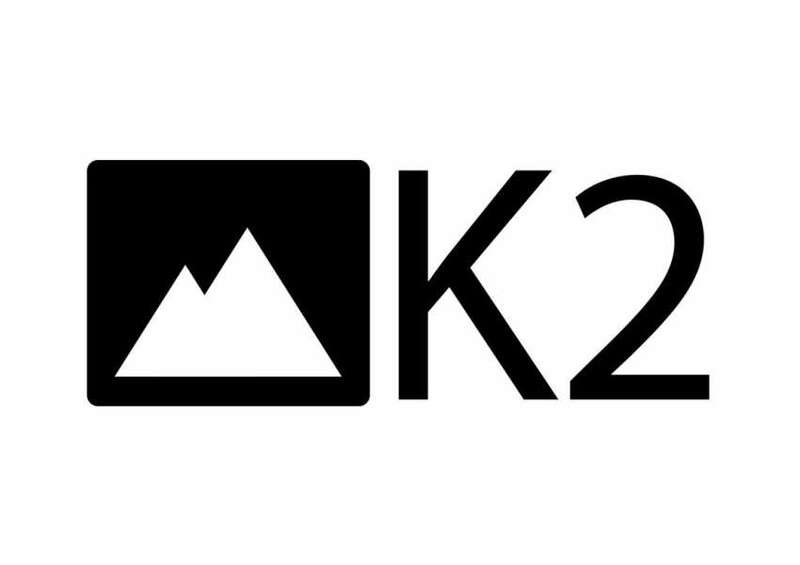 Now click the select button to choose your k2 item. Use the filter to find your article and simply click on it to select it. Your menu tab should already be selected as “Navigation Menu”. Choosing another menu item here will mean that this new menu item you are creating will fall under another menu item. You are able to change the order, simply by selecting which menu item you would like this new item to appear before. Metadata information is used within the code of the website to improve its SEO. Fill in a simple description of this page that is no more than 15 words long. Fill in keywords you think are relevant to the menu item and page you are setting up. Ensure your keywords are separated by a comma. You should now be able to see a new active menu item on the front end, set up at the exact hierarchical level you have chosen for the item to be in. There are more fields and tabs present however we have gone over only the most ones that we use in our templates.